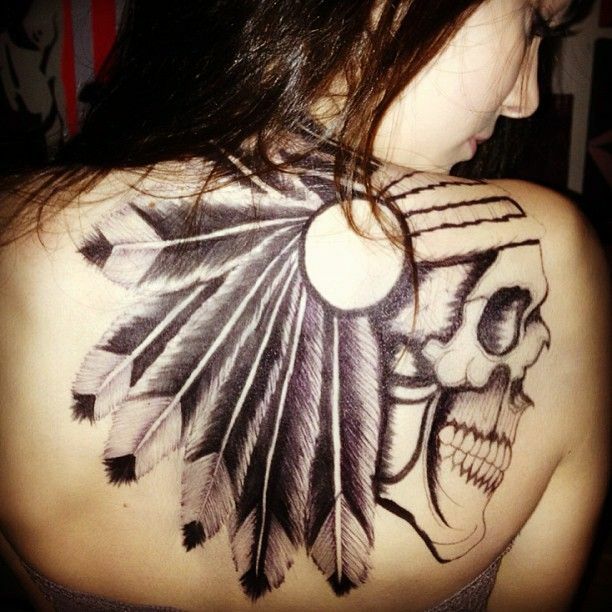 Kendal Jenner tattoo! Not a real like her since the Kardashians have a thing with having no tattoos on their bodies. Her sister, Kim Kardashian, has kept a policy of no tattooing and her siblings have followed her into that but Kendall is finally out of the locks (but not really in a way that will make her the unruly sister). 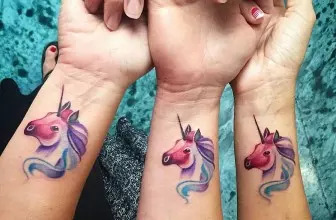 The truth is that the family may be full of celebrities but they are not so much into tattooing as it is with other personalities in the fame league. If anyone wants to have a few tattoos here and there then borrowing a leaf from the Jenner sibling would such a recommendable thing. What you wouldn’t question is Kendal’s beauty; she is a New York based model and now that she has tattoos on her it may be another aesthetic addition that may even raise her career to greater heights. But she does not need that kind of hype to earn her rightful place in the modeling niche since she is at the top tier even without having her body heavily inked. All the same, this article is going to delve into her tattoos, however, few they may be. Why the Obsession with Little Tats? 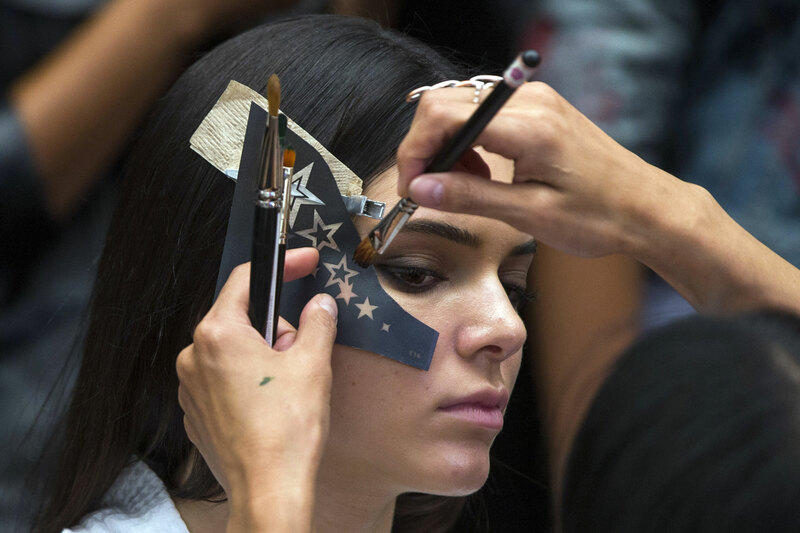 Who Does Kendall Jenner Tattoos? Harry Styles Getting a Tat in Honor of Kendall! For anyone who has never had a single mark of ink on her body, Jenner was happy about her first symbol. And you won’t believe it that she made it as minimized as it can get. A simple, small white dot is all that she could get for her first tattoo. One would think she would get something grand and outstanding but that is not Kendall.She did it small as opposed to many people who prefer to have a big tattoo on their first time. The white dot was the first ever tattoo to be done on her. It is just a small white spot on her middle finger that you have to strain to see it. In other words, you can say she never wanted a symbol done on her but she ended up getting it anyway probably because of her friends who wanted to see her inked. 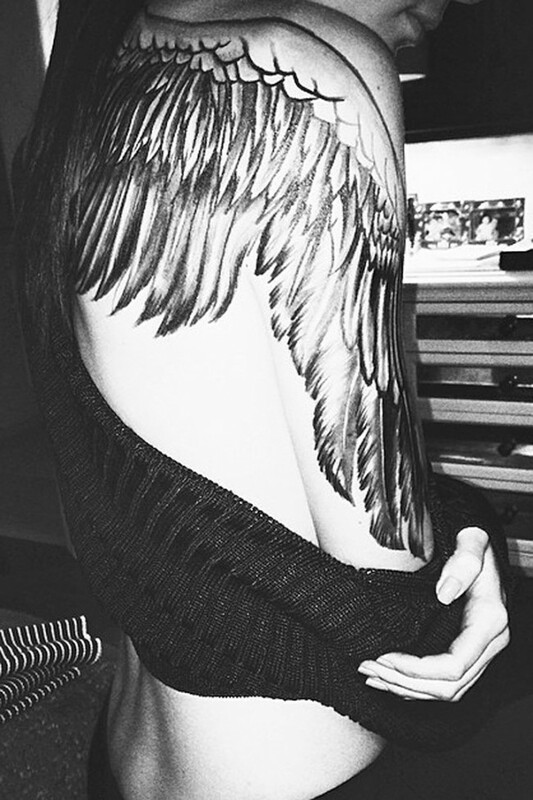 Kendall says that it is the small things that matter in her life and even a tattoo has to be small too. The white dot as minimalist as it is, she holds it dear. She did not want to show her tattoo during modeling and that is why she went for something small and in that kind of color. Her broken heart piece is small too but it has some radiant red color still on her finger. 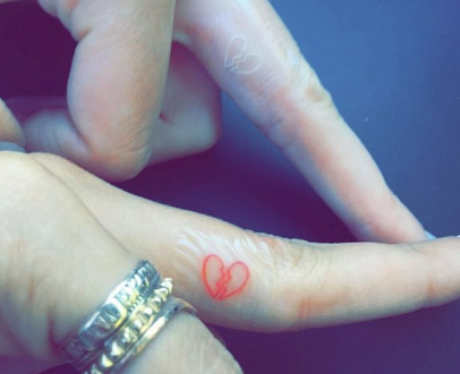 She has a way to protect her body and that is why she does her tattoos on the fingers. Among a big number of celebrities who have tattoos, Kendal is among those who have the fewest number, and can you guess the reason for that? She definitely confessed that she is afraid of the ‘forever’ thing with tattoos and that is why she only has 3 small ones that will not show if she does not want them to. The white dot, the broken heart, and the “g” letter are the only permanent symbols on her body. The rest are the faux types among which the prominent one is the sprout wings on her back shoulder blades. As much as Kendall went against her elder sister’s policy for no tattooing their bodies, she has not much deviated from the siblings’ norm. Her real tattoos are way too small and you will have to strain to see them clearly. Another thing is that she favors the faux symbols so that she can have them removed when she no longer feels like wanting them on her. 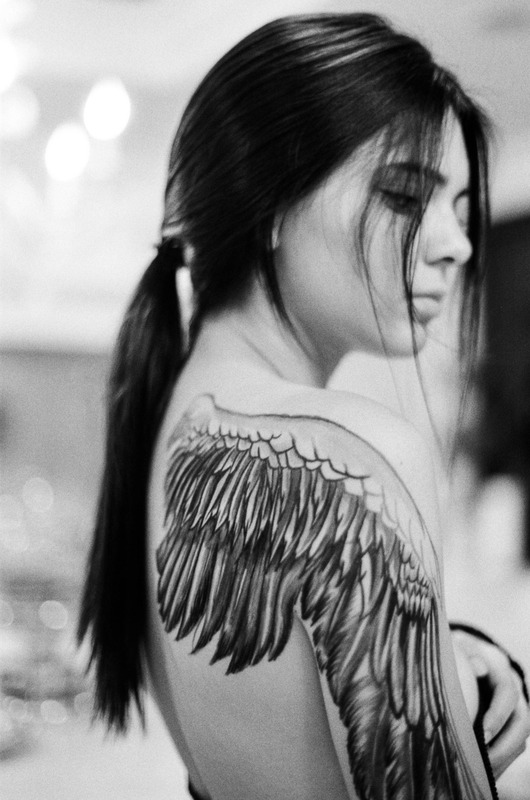 Her sprouted wing tattoo is a faux and she can bring it down when she wants to. It is big and exposed and that tells you it is not for real since she doesn’t want anything on her forever. One time during an interview she said that she is scared of a ‘forever’ tat on her simply because she feels uncomfortable and her sisters will not take it kindly (talk of family loyalty and the Jenners’ fall in that category). Those who have done tattoos before know the importance of finding someone who does them best. For Kendall, JonBoy is the artist who got her attention and both of her pieces were done by him. He has his friend Hailey Baldwin to thank because all the celebrities he has inked have been brought to him by Hailey including Kendall. You won’t believe that JonBoy has a high-end clientele such as Justin Bieber and Carlos Leon (Madonna’s ex-boyfriend). One thing that he (JonBoy) specializes in is the minimalist symbols. He is someone who is not bothered whether it is a celeb or anyone common walking through the door of his parlor since what he wants is to do the best for any of his customers. 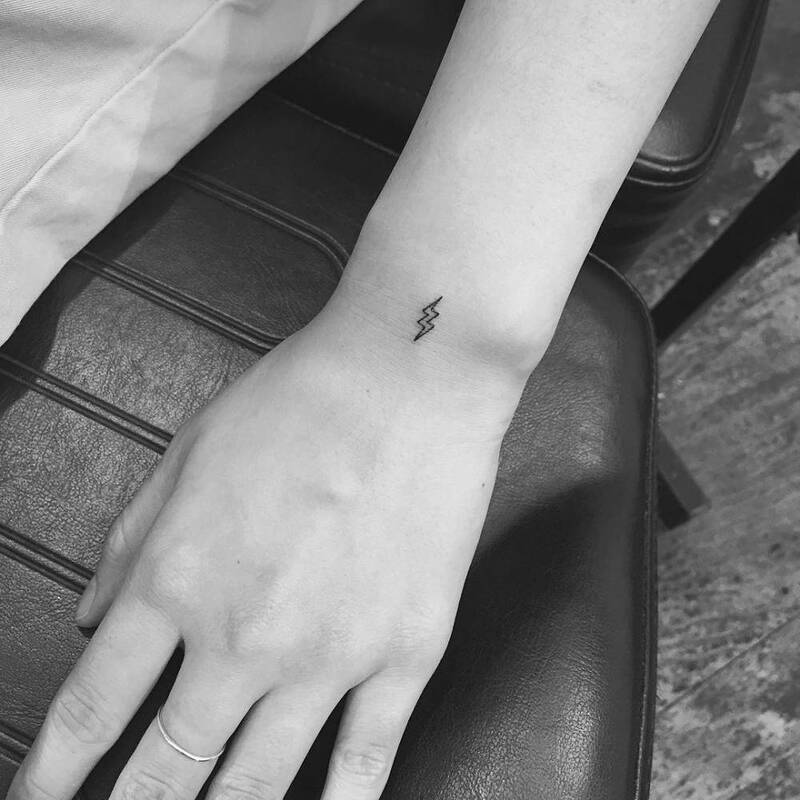 Now you know who in New York can do your small tattoos and have them as great as on Kendall (that is if you are a fan of small tats). She may not have many tattoos on her own, but Kendall has quite a huge following of fans from the top-end of celebrity corridors. Harry Styles, One Direction singer, has ink all over his body but he is getting one in honor of Kendall. It is a good thing when one appreciates you and in a special way just like having your tattoo on them. What we cannot say is whether Harry will go for the minimalist types that she prefers. 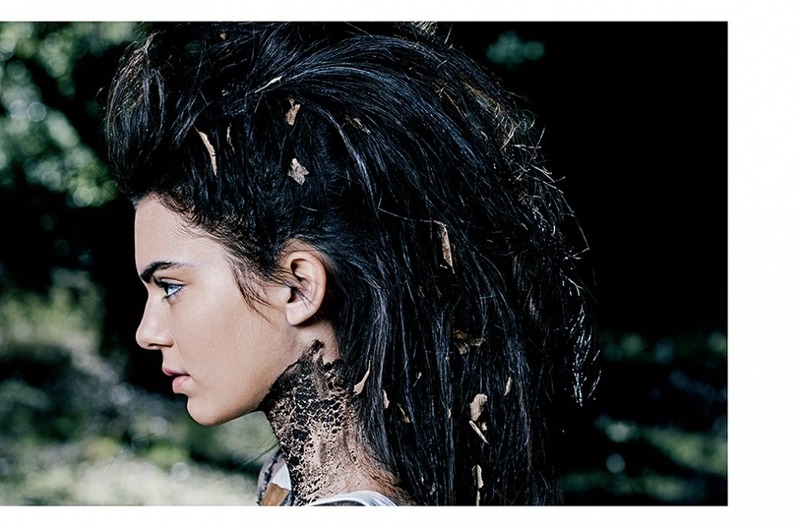 The truth is that Kendall does not have as many tattoos as her fellow models and celebrities. Hers are only a couple that you can easily count as compared to other celebrities who have as many as 60 pieces. You wouldn’t mind borrowing a thing or two from her conservative approach to tattoos. Now you know each of her tattoos and if you are the minimalist kind then you know where to begin. Amazing Wiz Khalifa Tattoos Meanings – Amber Rose, Face etc.